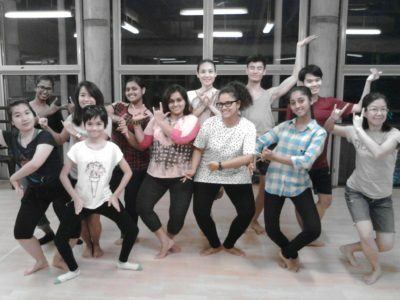 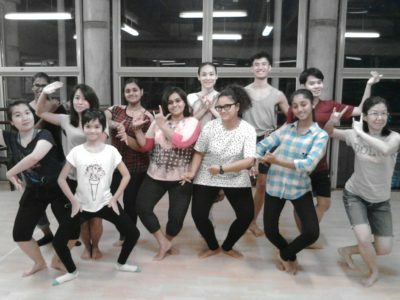 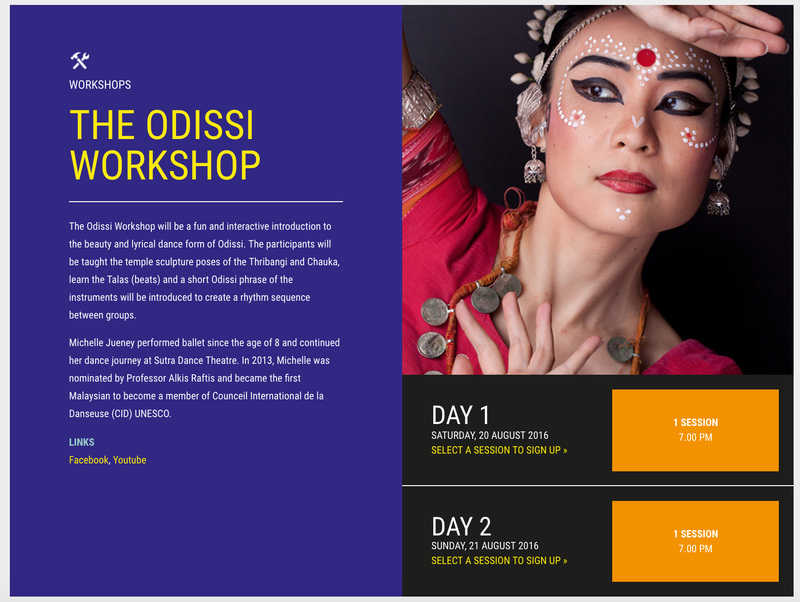 As part of the Yayasan Sime Darby Arts Festival held at the Kuala Lumpur Performing Arts Center, I was given the opportunity to conduct a 2-day Odissi Indian Classical dance workshop. 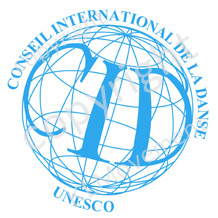 Thank you to everyone who came to join the class to experience Odissi dance fundamentals and a short dance phrase from an Odissi Dance item. 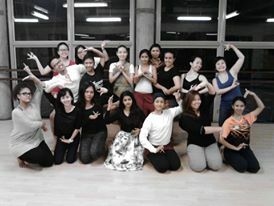 Wonderful people with good energy, I truly enjoyed myself. 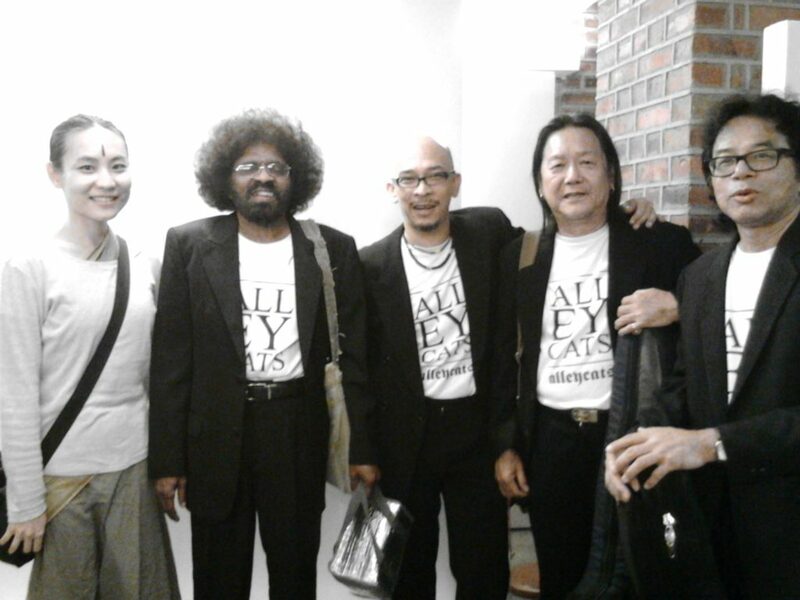 Got to meet the one and only Alley Cats!